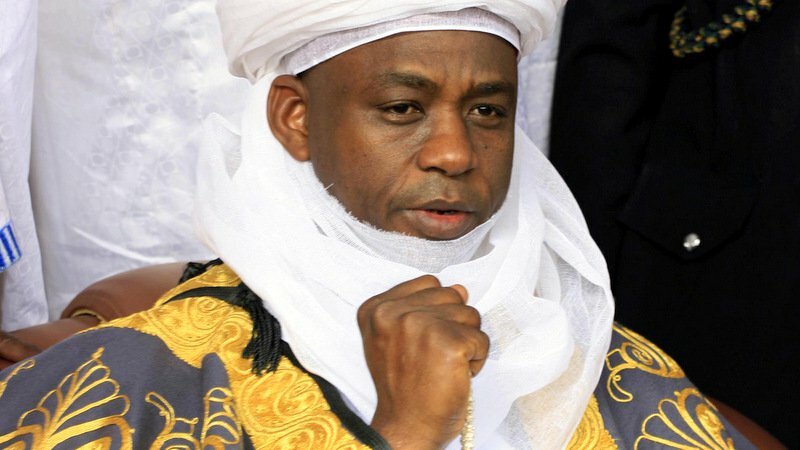 Alhaji Sa’ad Abubakar, who is the Sultan of Sokoto and Chairman Nigerian Supreme Council for Islamic Affairs, has declared September 1st 2017, as Eid-el-Kabir, Sallah day. The announcement is contained in a statement signed and released by the Chairman, Advisory Committee on Religious Affairs to the Sokoto Sultanate Council, Prof. Sambo Junaidu today August 23rd. According to Junaidu, the declaration followed the sighting of the new moon of Zulhijja on Tuesday, August 22nd. “The advisory committee in conjunction with the National Committee on Moon Sighting received various reports on moon sighting across the country confirming the sighting of the new moon of Zulhijja on Tuesday, Aug. 22, 2017,’’. The statement added that Muslims in Nigeria would observe Friday, September 1st as Sallah day.